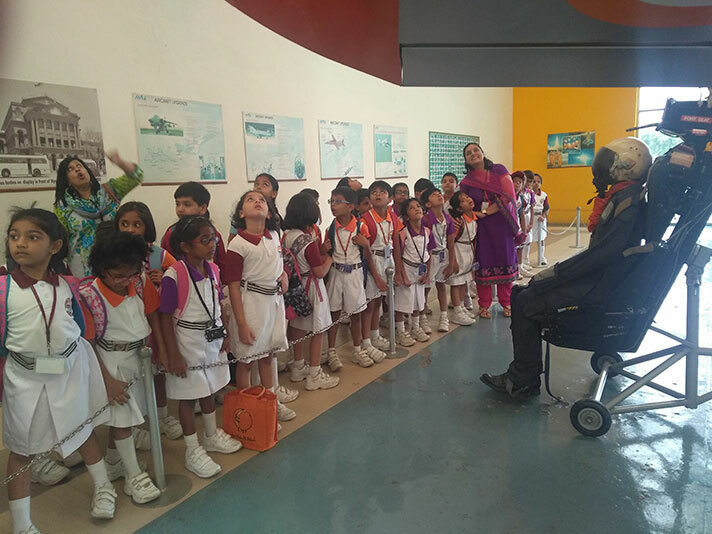 Grade2 students visited HAL Heritage Centre & Aerospace Museum, Bengaluru, a virtual wonderland for Aviation enthusiasts on 22 June 2018. 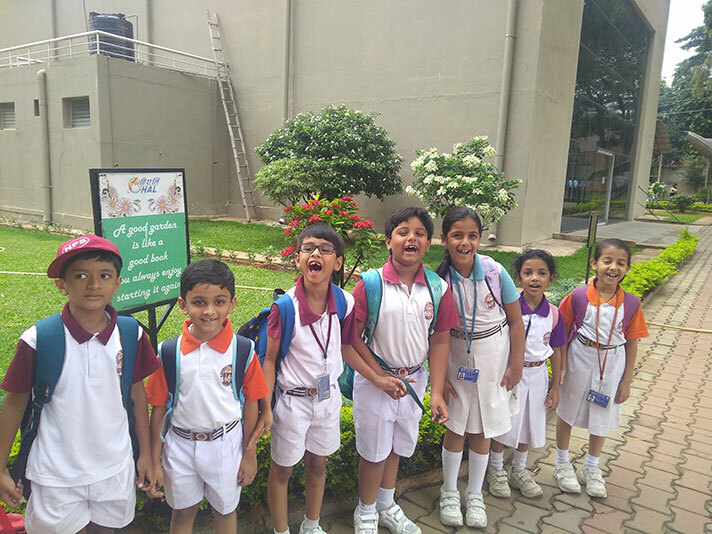 The display of Aircrafts such as MARUT, MIG-21, LAKSHYA (Pilotless Target Aircraft), radar, gliders & helicopters enthralled the students. It was an awe inspiring experience for them.